"Tangier Island: A Dialect Lost and Found and Losing." BBC Radio 4 and World Service. 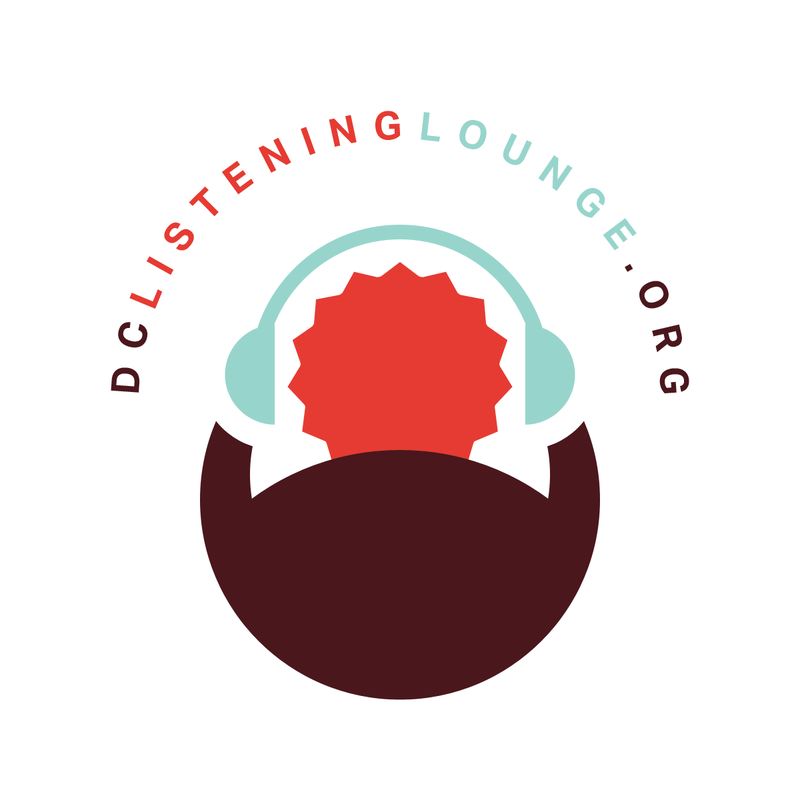 "The Poetry of Others: Hunger in Washington D.C." DC Listening Lounge. "Funeral Directors Mourn Youth Violence." Producers Jocelyn Frank and Alicia Montgomery. Tell Me More, NPR. "After the Ceasefire in Uganda." Weekend Edition Sunday, NPR.